That’s an error generated for the fuser and paper exit area. 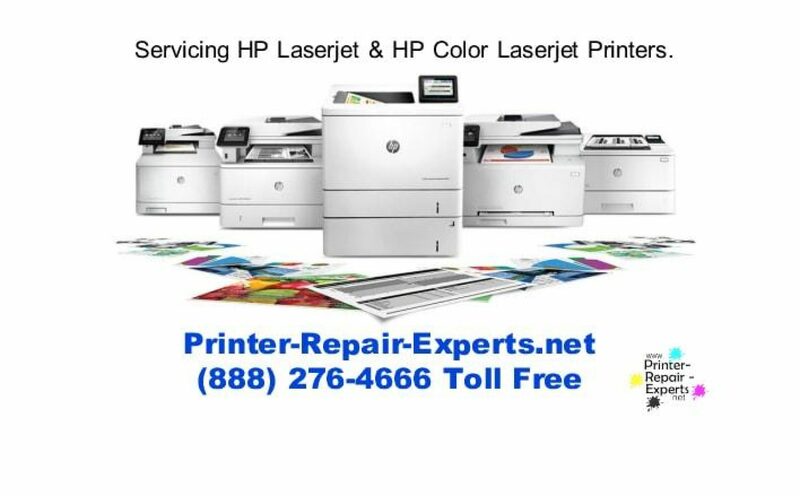 I would contact the company you purchased the printer from and let them know what it going on, if you haven’t already. It possible you have a bad/old fuser or a damaged or blocked sensor. I don’t mind trying to help you solve the problem, but I don’t want to frustrate you either. The fuser for this model is not something you can easily take out if you havn’t before, and I’m pretty sure it’s not a customer replaceable item. You can print with the rear door of this printer open and the paper will exit the back of the machine. Pull the rear door open one click (about 45 degrees) and try. If the paper comes out ok without jamming, then the problem is probably with the exit sensor located near where the paper comes out of the top of the machine. You’ll see one skinny black plastic tab in the center, and two larger black tabs on either side of it. The should move freely without sticking. If the paper still jams, then the problem is probably with the fuser. Either way, the company you purchased this from should be willing to help you out if there is a defective part or loose connection somewhere. Are you printing on just plain 20# bond 8.5×11 or something heavier like cardstock or labels? 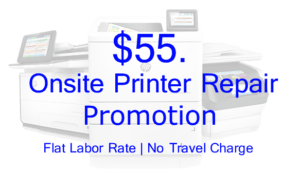 For question regarding your HP Printer.